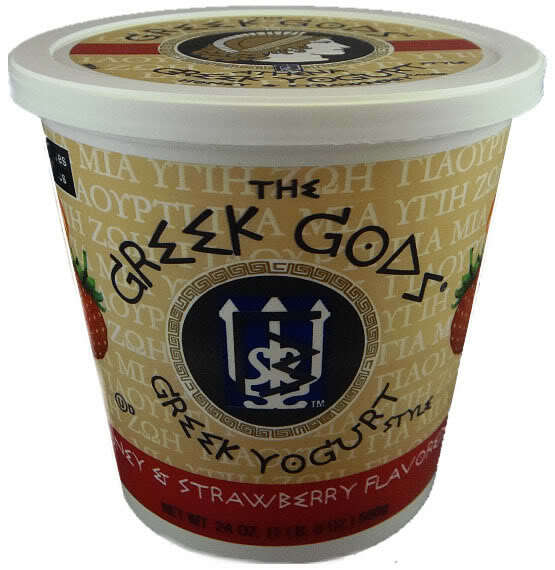 Try Chobani, its my most favorite greek yogurt! I think they have it at target. I haven't tried the Greek kind yet but I want to! I'll take your rec.